October 17, 2018 3:21 pm. 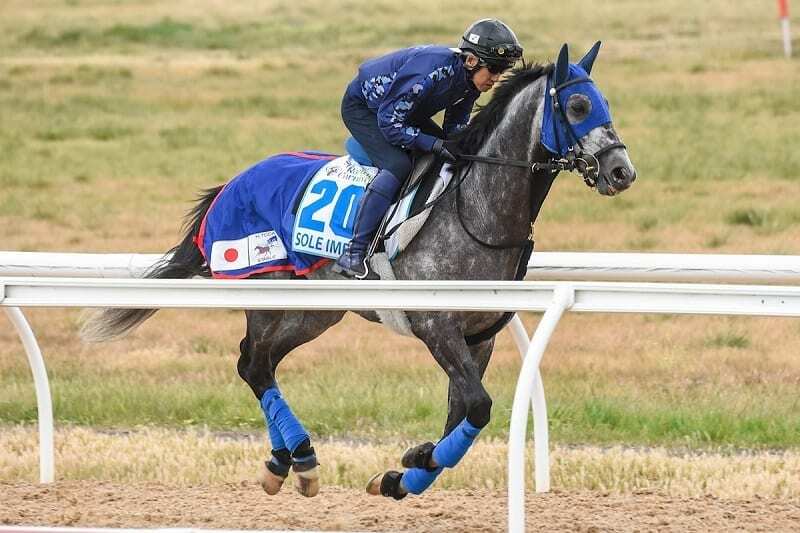 Japanese apprentice Ryusei Sakai is preparing for the biggest opportunity of his fledgling career in the $5 million Caulfield Cup. But the 21-year-old was not dealt any favours at Wednesday’s barrier draw when his mount, Japanese visitor Sole Impact, drew the outside gate in a capacity field for Saturday’s race. Sakai is based in South Australia and will be thrust into the spotlight of Group One racing when he takes the reins on Sole Impact. “I’m very excited. It will be my first Group One ride,” Sakai said. “It is the biggest moment in my jockey life. Sakai has ridden 70 winners in Japan and 16 in South Australia. He has been aboard Sole Impact in trackwork at the Werribee quarantine centre. “He has a lot of stamina and I think he’s a good stayer,” he said. While Sole Impact was at long odds, fellow Japanese horse Chestnut Coat was at $17 after drawing barrier 13 for jockey Yuga Kawada.